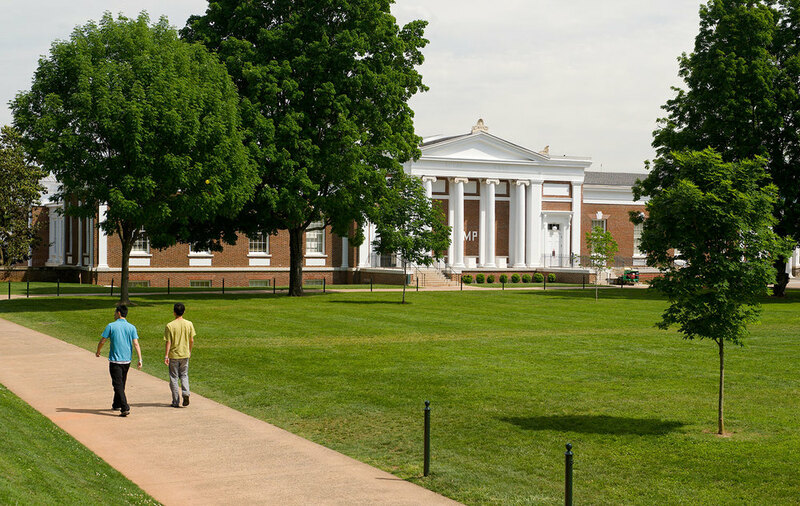 The new McIntire School of Commerce complex will create a new home for the University of Virginia's undergraduate school of business, returning the school to the Lawn, Thomas Jefferson's historic Academical Village. This project consists of a 113,000 gross square foot addition to Rouss Hall. Rouss Hall will be renovated and combined with the new addition to form a single complex. This will be the first new work relating to the buildings on the Lawn in over 100 years.